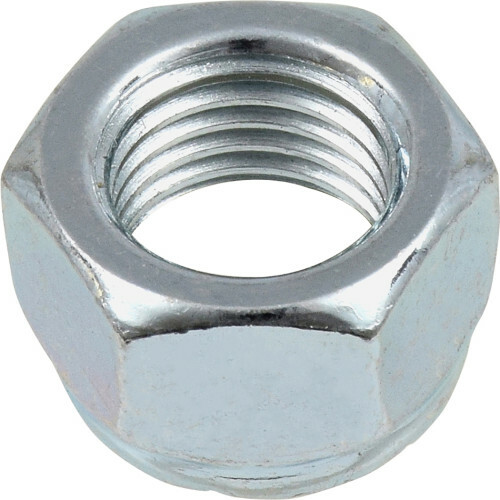 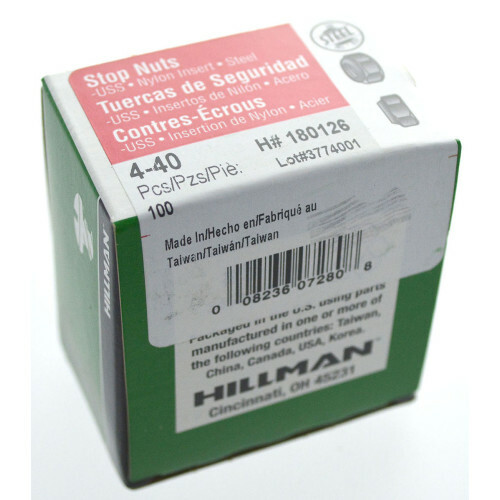 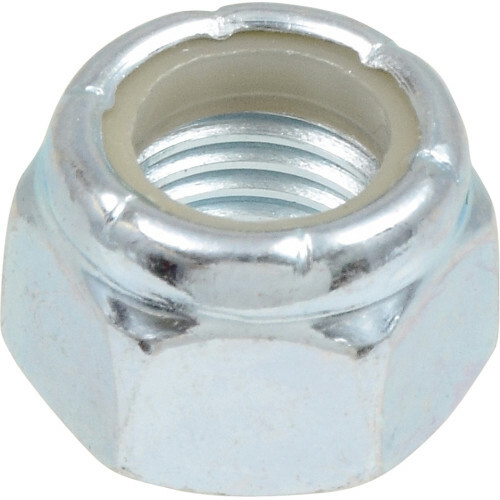 These nylon insert stop & lock nuts are ideal to securely fasten a bolt when connecting materials. 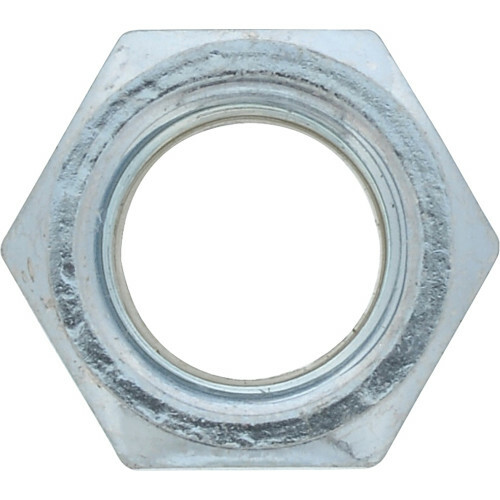 Use these hexagonal nuts with bolts and washers of the same material, finish, and grade. 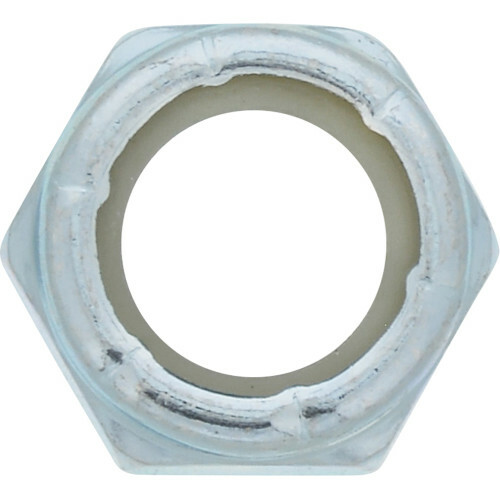 The nylon ring inside the nut creates rotational resistance when displaced by a mating male threaded fastener, thus preventing loosening. 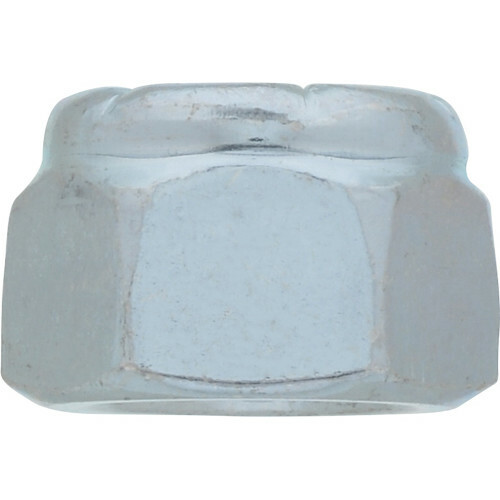 The nylon insert also helps resist vibration and adds extra corrosion resistance.